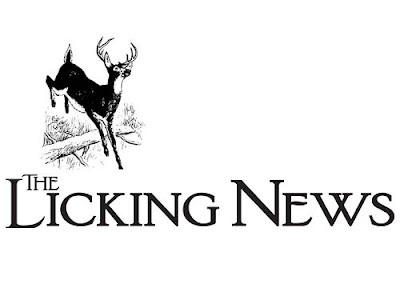 In this week’s edition (1-31-19) of The Licking News, you will find new Dean’s listings for our college students, Ft. Leonard Wood happenings, Technology information, Farm news and so much more. We’ve started some new columns, Licking News Highlights, for the month of January from 1899 through 1920, and The Gathering Place. It’s a big issue this week; we’re sure there is something for everyone.